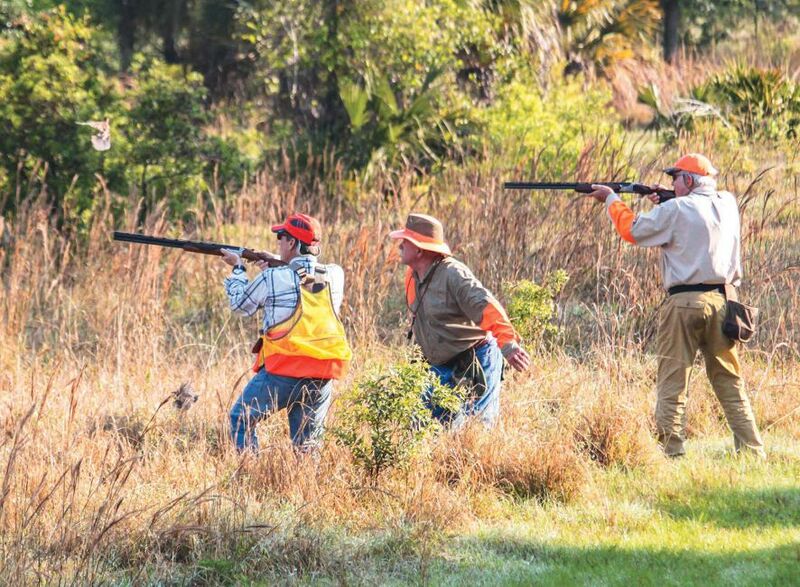 The tradition of Florida quail hunting shines on, thanks to a combination of private and public management initiatives. 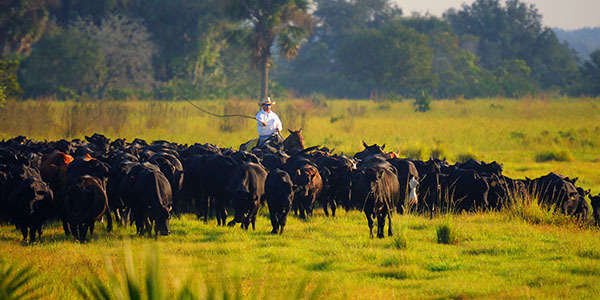 We were hunting at Silver Lake Preserve, an FWC-licensed hunting preserve located near Labelle in Southwest Florida and owned by Lykes Brothers of Florida. 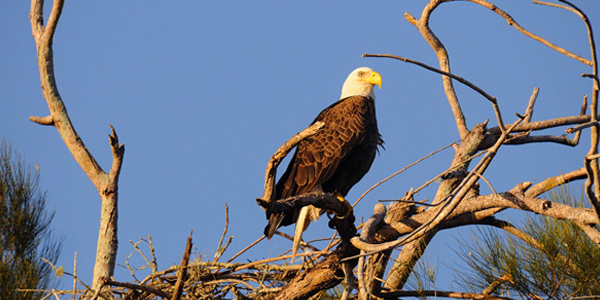 For many years Silver Lake Preserve was a private hunting facility enjoyed by the Lykes and a select group of others, but it has recently been opened to the public.